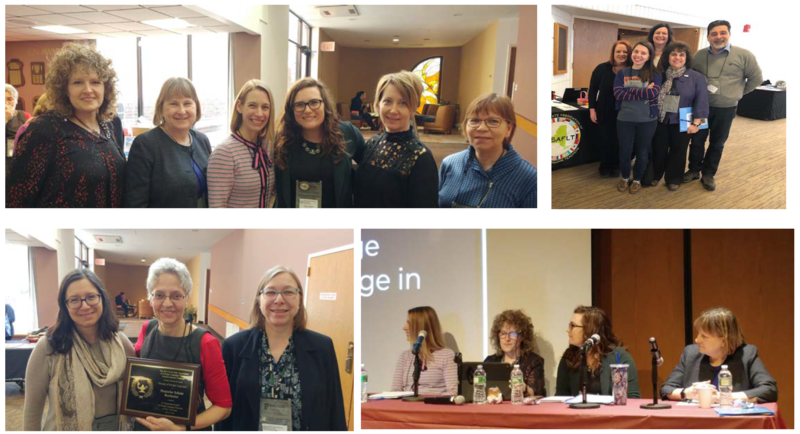 The New York State Association of World Language Administrators (NYSAWLA) hosted its annual conference on Friday, March 8, 2019 at the Sondra and David S. Mack Student Center of the campus of Hofstra University in Hempstead NY. Betsy Salemson, Director of the Office of Professional Development Services at welcomed the 243 world language teachers and administrators in attendance to the Hofstra University campus. Francesco Fratto, president of NYSAWLA, then gave an overview of the conference and invited Ana Aguiar-Mady, past president of the Long Island Language Teachers (LILT), Elizabeth Slocum, president of the New York State Association of Foreign Language Teachers (NYSAFLT), and Candace Black, Director of World Languages from the New York State Education Department’s (NYSED) Office of Bilingual Education and World Languages (OBEWL) to give updates from their respective organizations. The keynote speaker was Mr. Fabrice Jaumont, Program Director for FACE Foundation and Education Attaché for the Embassy of France to the United States. Mr. Jaumont gave an engaging presentation on the benefits of bilingualism and a call for more dual language programs in New York State. 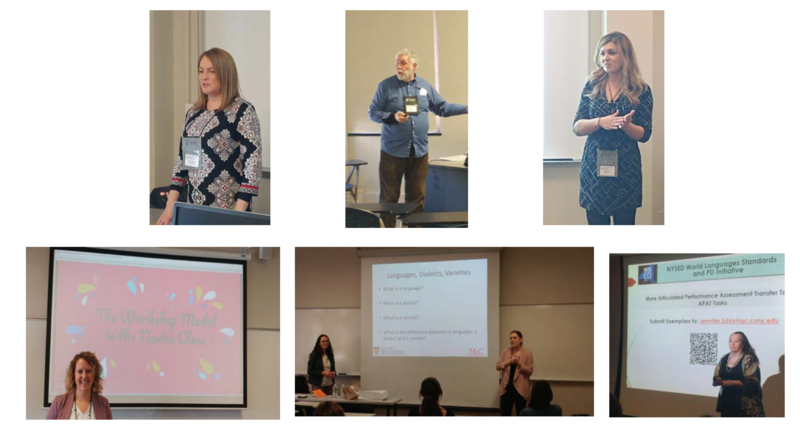 After the opening session, attendees were engaged in professional learning through 16 workshops offered by 27 presenters.